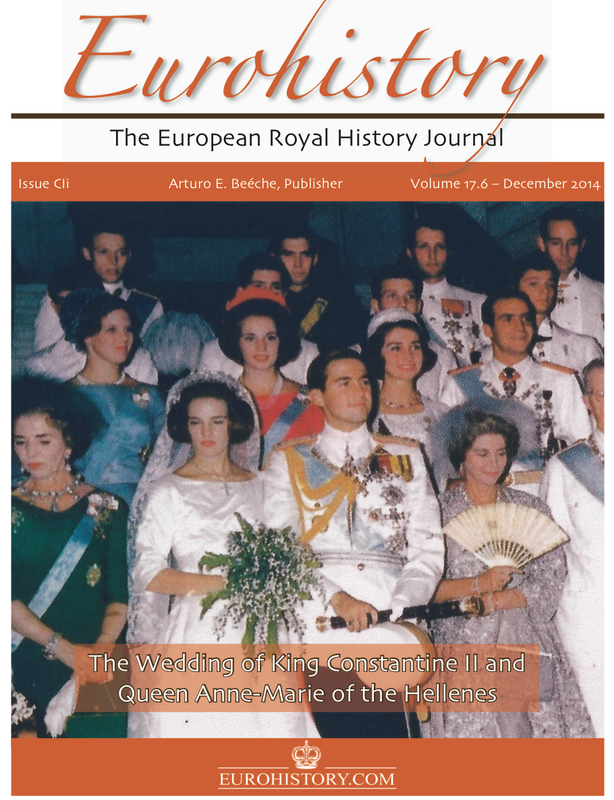 I wrote the cover story - the wedding of King Constantine II and Queen Anne Marie (on the occasion of their 50th anniversary). The issue to follow will include an article I wrote in the 100th anniversary of the death of Prince Maurice of Battenberg. How can we subscribe? Thanks.